It’s one of the highlights of the equestrian calendar. 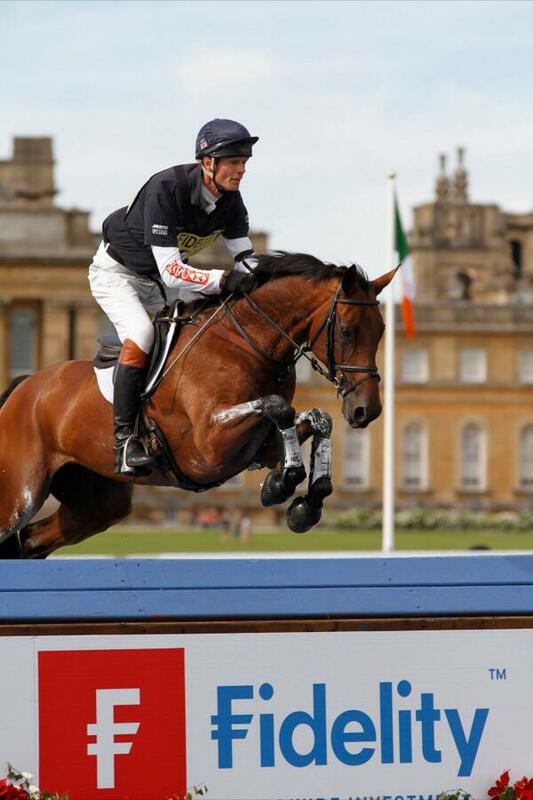 Set in the stunning surroundings of Blenheim Palace, Oxfordshire, this year’s Blenheim International Horse Trials are taking place between the 12th and the 15th September 2013. With the chance to visit the house and groups, browse dozens of trade stands and see the top event riders compete, the International Horse Trials really does offer something for everyone. Now Fidelity, the sponsors of the event, have launched a thoroughly modern competition using Twitter to win a pair of tickets to this year’s horse trials, £200 to spend on Ariat equestrian equipment and a year’s subscription to Eventing magazine. Nine runners-up will each win a pair of tickets.